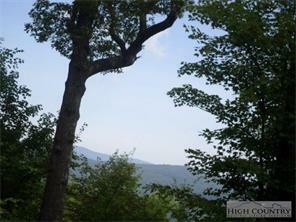 A great price on a building lot in Leatherwood Mountains. Located on West Ridge rd, there are good views from 2 sides of this lot. Call to schedule a time to see this lot today.